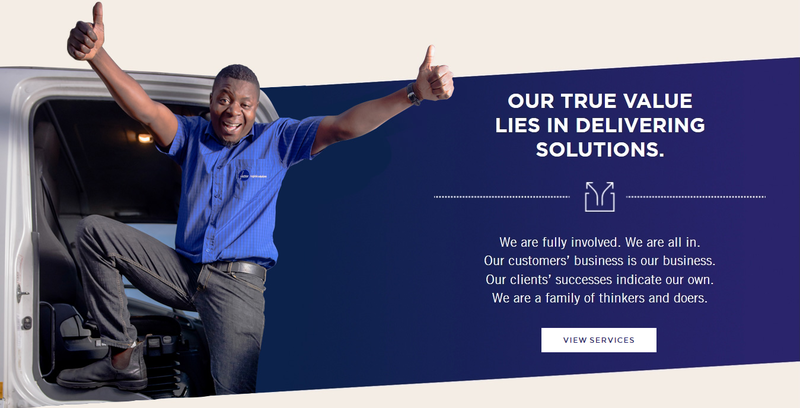 OUR TRUE VALUE LIES IN DELIVERING SOLUTIONS. We are fully involved. We are all in. Our customers’ business is our business. Our clients’ successes indicate our own. We are a family of thinkers and doers. 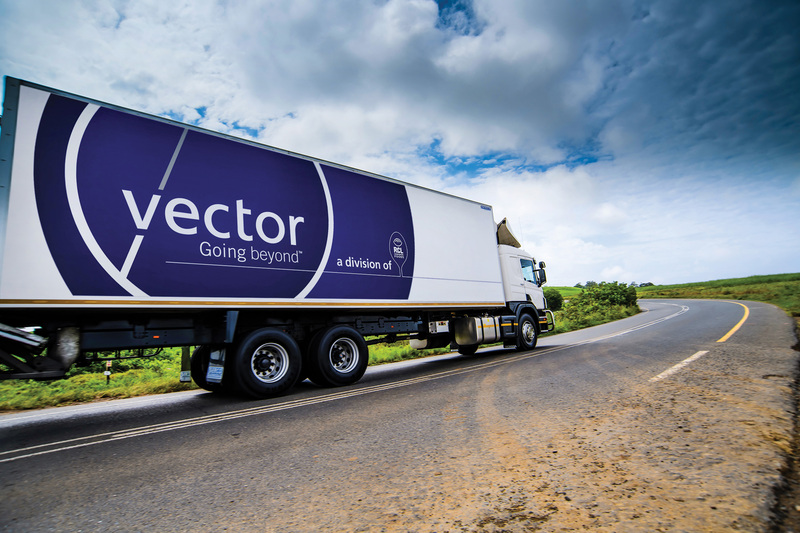 With 22 multi-temperature distribution centres in South Africa, Namibia and Botswana, Vector has a unique reach across the Southern African market. 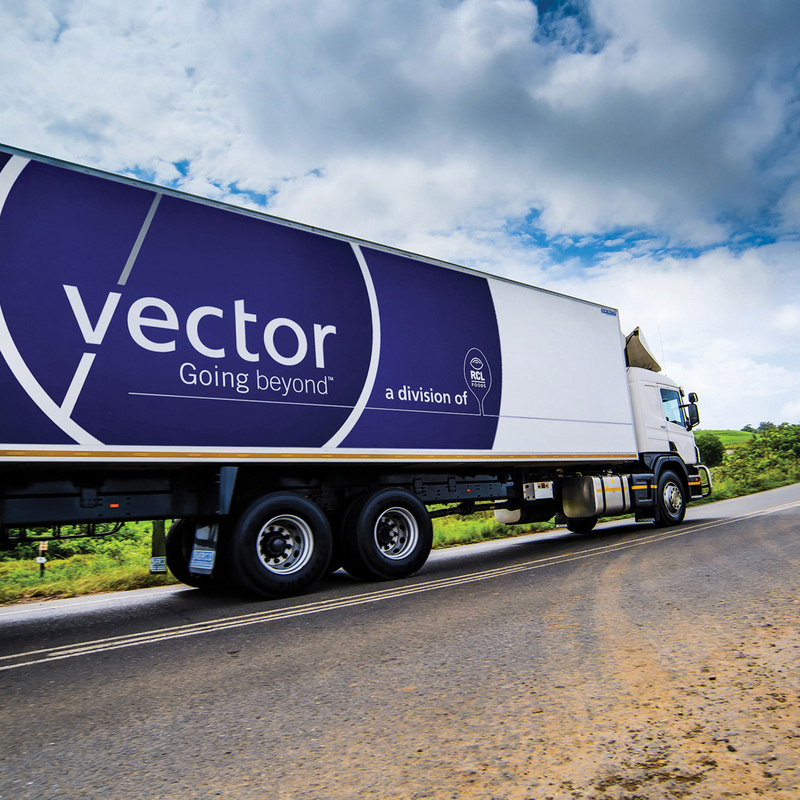 In line with our strategy, we plan to continue expanding further afield to meet the growing demand for supply chain expertise and logistics services on the African continent. 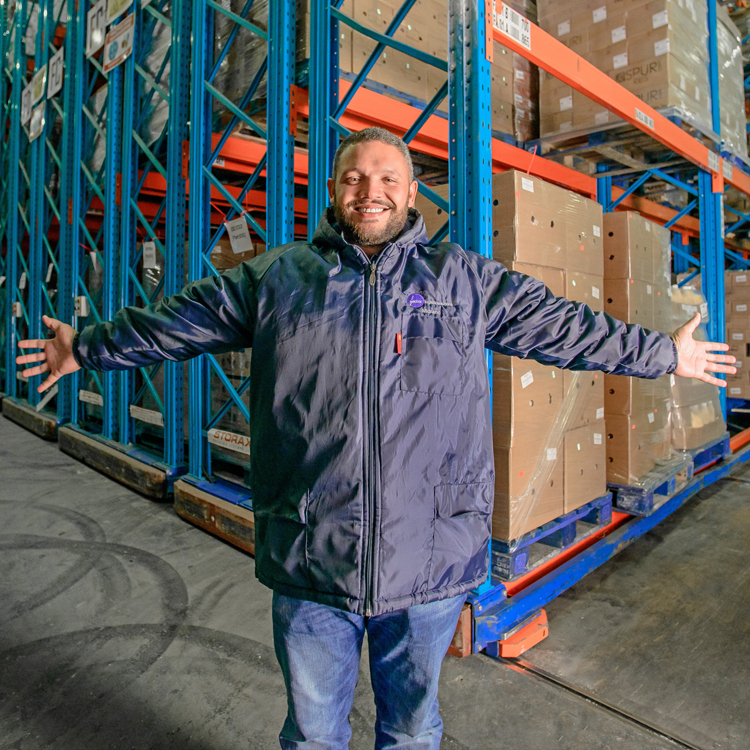 We serve two main types of customer: food manufacturers (which we refer to as our principals) and food-service groups and national retailers (which we refer to as our customers). We proudly partner with them in bringing their large portfolio of leading brands to the market. Confidence doesn’t come from having all the answers. It comes from being open to all the questions. 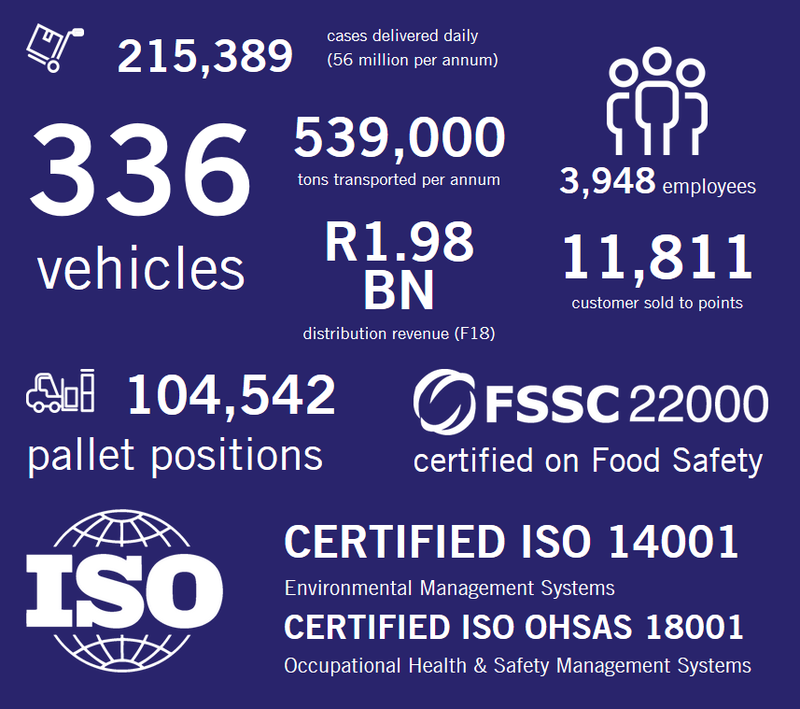 That’s why our people are our greatest resource … and why we are more than the sum of the services we offer.